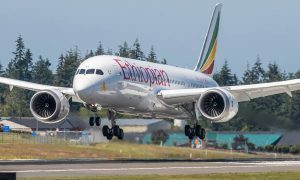 Ethiopian Airlines, the largest cargo operator in Africa, announced the addition of Ahmedabad, a fifth cargo gateway to India, to its global cargo network as of March 28, 2017. 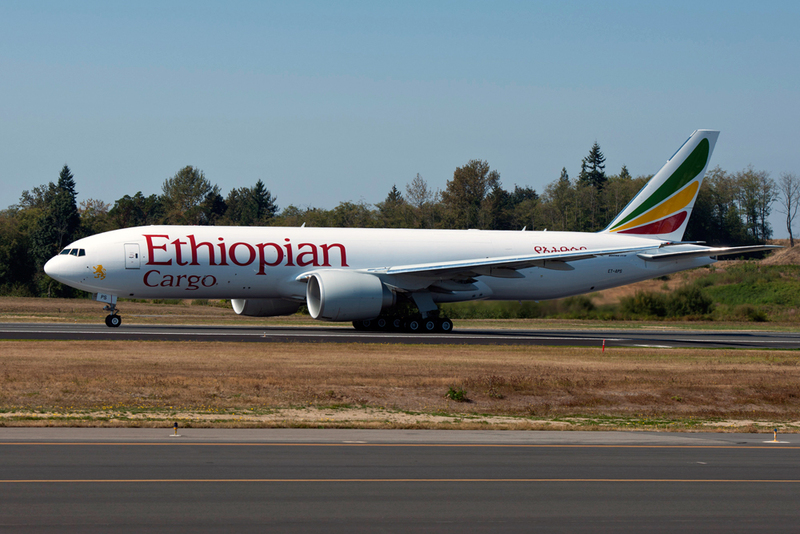 “Ethiopian cargo service to India dates back to the early 90’s; launching our first cargo station in Mumbai. 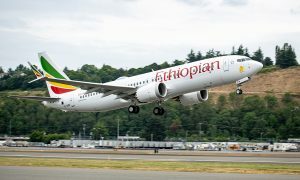 Complementing the booming economic relations between India and the African continent at large, we have made available dependable cargo services to Chennai, Bangalore, Delhi and now to Ahmedabad; our fifth Cargo Gateway to India. 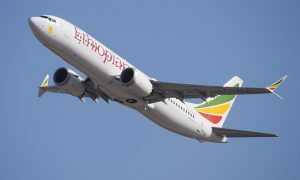 Ethiopian is the largest cargo network operator and one of the major global cargo players, serving 36 global freighter destinations with an average daily uplift of 650 tons, on top of the belly hold capacity of 150 tons to more than 90 destinations globally, deploying 8 dedicated freighters including 6 Boeing B777-200LRF and 2 – Boeing B757-260F.